Synopsis: Ten years after losing his family in a tragic car accident, aging police commander Frank Walsh (Paul Sorvino) discovers that a troubled young woman, Judy (Fiona Dourif), is his daughter from a past relationship. That same night, Frank’s best friend, a retired cop, is murdered in a home invasion and robbed of a cache of gold. Frank must now chase the killer, find the missing gold, and help Judy survive her demons in order to come to terms with his own past. 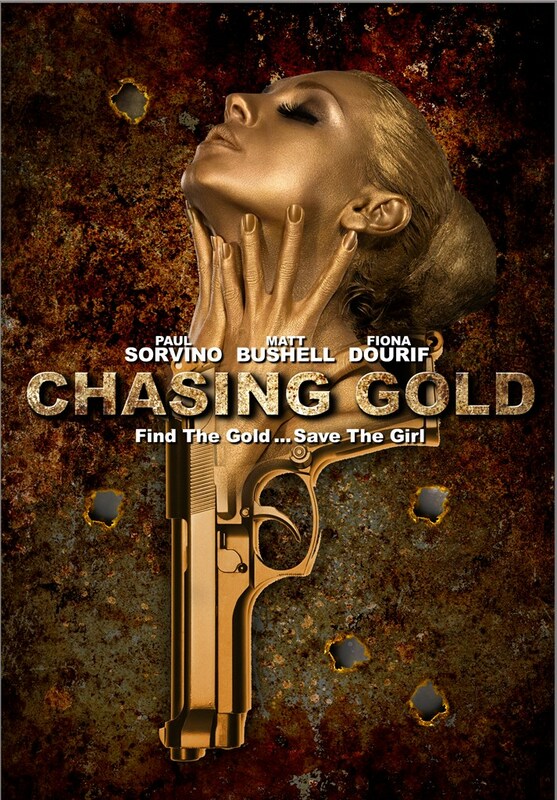 Starring Paul Sorvino (Law & Order, Romeo + Juliet, Goodfellas), Matt Bushell (S.W.A.T. : Firefight, Twilight, Leatherheads), Fiona Douriff (When We Rise, Curse of Chucky, True Blood), and Todd Bridges (That’s My Boy, Everybody Hates Chris, Diff’rent Strokes).